1. 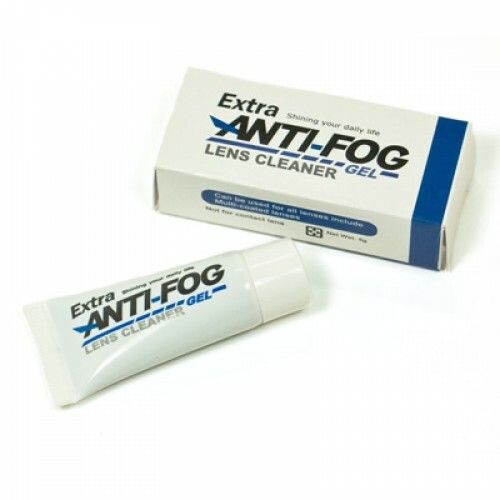 Our Anti-fog gel can be used for all lenses include Multi-Coated lenses. 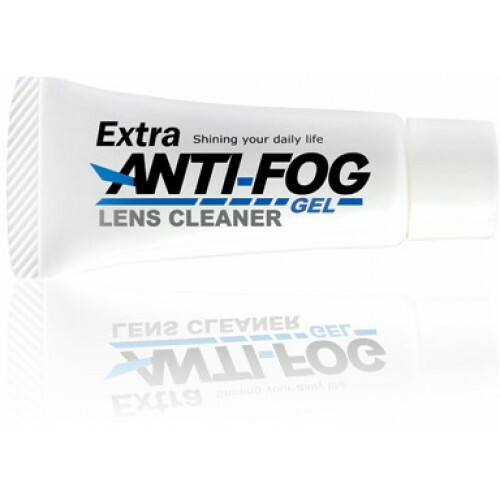 Prosben's Anti-Fog technology developed a Fog-Free soft gel to spread an ultra-thin, invisible, dry coating onto a lens surface that absorbs moisture. 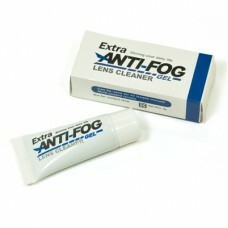 Fog micro-droplets are absorbed into the coating, instantly spread across its surface, and evaporate back into the air before fog can form. Optica (KENS) Lens Cleaning Tissue Optica's moistened tissues are non-abrasive pre-moistened ..